-Added an HP Gauge to enemies who have been defeated once already. Similar feature was requested by a couple of people. 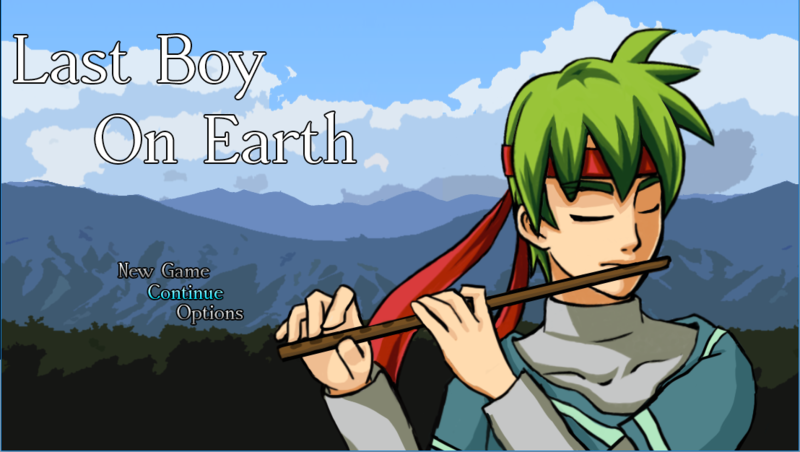 Journey with Vincent, the last boy on Earth. A game made for IGMC 2017. Update to Version 1.2 - Major Bug Fix!